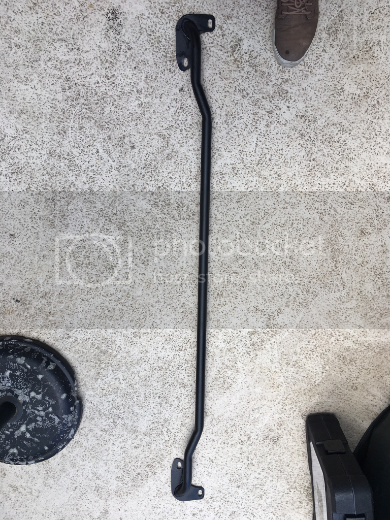 Got a Steeda Strut bar for sale. Edited by FernMTL, 24 May 2017 - 10:05 AM. I'm not clear if this is the Steeda strut tower brace or rear sway bar.